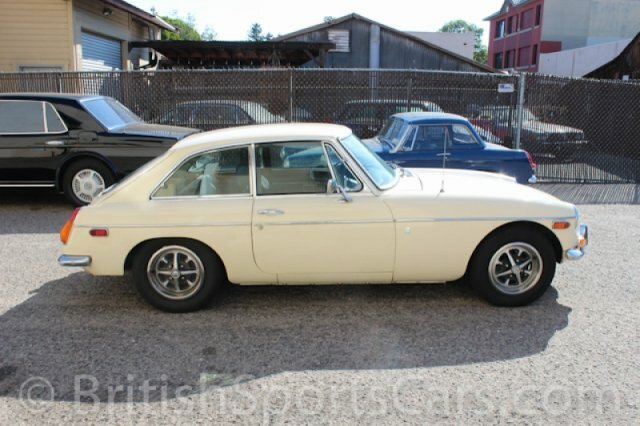 This MGB GT is a great driving and/or project car for someone. The car shows no signs of accident damage or rust and has a terrific body. As you can see, the paint and upholstery need some TLC. The car has been updated with an alloy cylinder head and a side-draft Weber. The engine runs great. The car was just driven over three hours to the shop and made it without any problems. 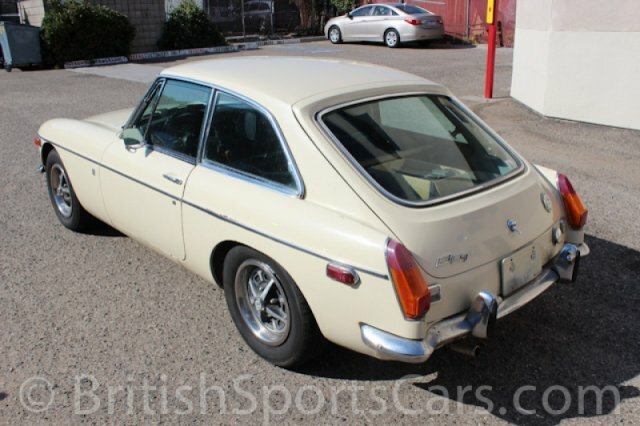 The car is fitted with a rare optional overdrive transmission, but the overdrive is not working and it is slipping. The overdrive portion of the transmission will need rebuilding. Because of this, the car does not currently have a reverse gear. This will make a great project car for someone, and with a little work, you'll have a great driver. Please feel free to contact us with any questions.